NOVEMBER 12, 2016 – Rio de Janeiro, Brazil. 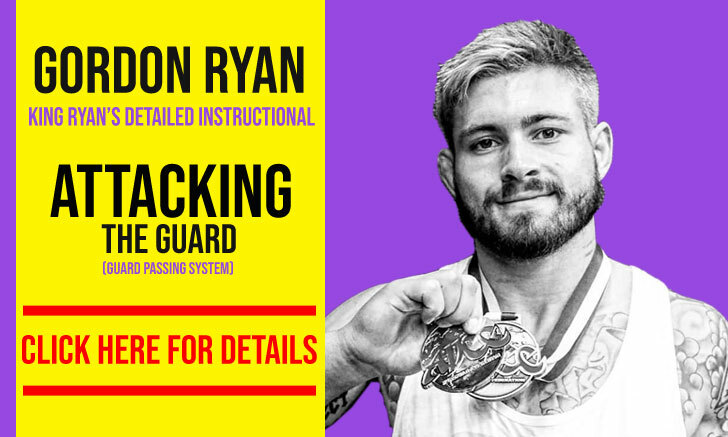 The 2nd edition of the Abu Dhabi Grand Slam Rio de Janeiro has just passed us, the third instalment of this 4 turn series that is the UAEJJF Grand Slam. Although an outright success, the event was slightly hindured by the barage of referee decision wins (11% of all adult black belt matches, more than doubling the numbers averaged on 10 minute matches), as well as advantage wins, a likely consequence of the 6 minute time limit. 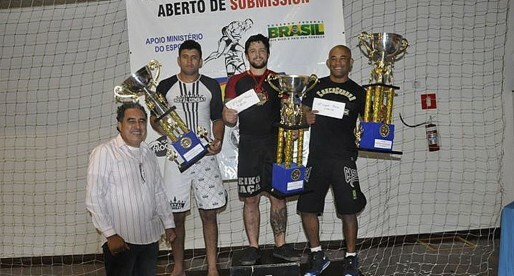 The tournament gathered the best athletes in Brazil, and captivated some of the bigger names residing abroad. One of those was Romulo Barral who returned from retirement for a shot at the hefty prize money on offer, deciding to test himself one weight class above that which he used to compete in up until recently. Aside from the big names such as the aforementioned Barral, and also Alexandre Ribeiro, Felipe Pena, Gabriel Arges and a handful of others, the tournament was also as a fantastic window into the future of this sport. 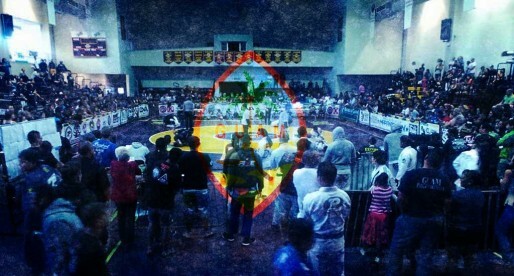 This due to the abundance of new talent on those Rio de Janeiro mats. One of those who stood out the most was Matheus Spirandelli of New School Brotherhood. Spirandely won the 85kg division with relative ease, a category that was seen as one of the most talent dense in the tournament. 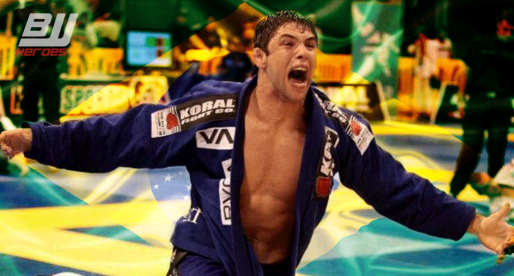 Another big name to take notice was Alexandre Cavalieri of Brazilian Top Team. 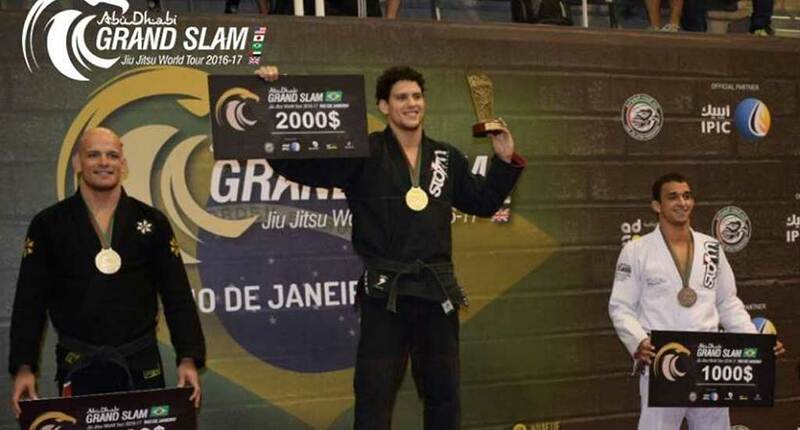 The Murilo Bustamante black belt took gold in the 77kg division, going through some serious athletes such as former Brazilian Champion Luan Carvalho and Checkmat standout Gabriel Rollo. 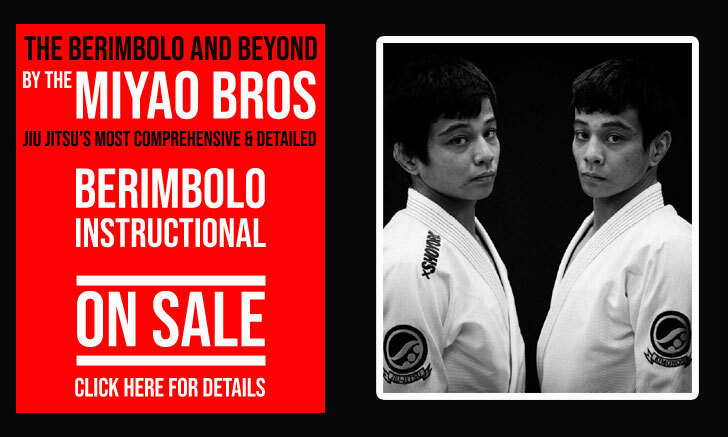 The 94 kilogram division featured 3 of the best athletes this sport has ever produced: Alexandre Ribeiro, Felipe Pena and Romulo Barral. Ribeiro walked through his first two contestants with quick finishes while Romulo won his matches collecting a shoulder injury along the way. In the semi-final ‘Xande’ met and beat Romulo, who was visibly diminished by the injury going to the match (failing to show up for the 3rd place bout). In the final Ribeiro faced Felipe Pena. The two had a gruelling match which saw Xande take the lead on advantages early on. Alexandre managed the scoreboard lead well until the very last seconds, then losing to a last second sweep by ‘Preguica’. 2×0 for the Gracie Barra and Romulo Barral pupil who avenged his instructor’s loss.